Three authors have been banned from journals published by IGM Publication, including the Journal of Medical Science and Clinical Research. 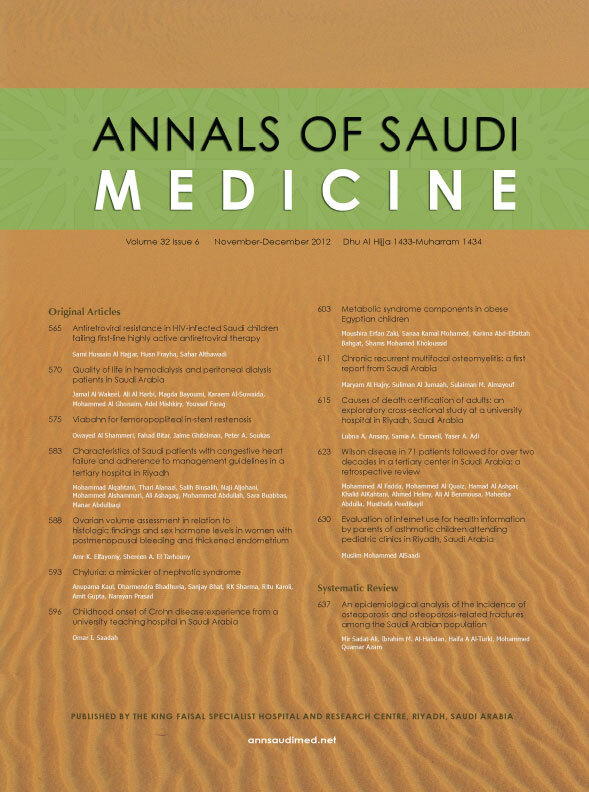 The ban — a relatively infrequent occurrence in publishing — comes after the publisher removed a 2014 article that seems to have merely changed the title and authors of a 2013 article from another journal. The Journal of Neuroscience has yanked an Alzheimer’s paper and banned three University of Pennsylvania authors from publishing there temporarily, following conflicting investigations by the university and the publisher, the Society for Neuroscience, into the data. The 2011 paper looked into the cellular makeup of the characteristic plaques that develop in the brains of people with Alzheimer’s disease. It’s been cited 64 times, according to Thomson Scientific’s Web of Knowledge. 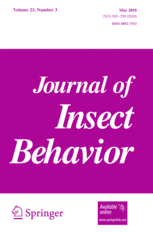 While the notice states that Penn’s investigation “supports the journal’s findings of data misrepresentation,” last author Virginia Lee said she asked the journal to simply issue a correction of the faulty data, since the findings are “extremely important” for the field and have been affirmed by a later paper. According to author John Trojanowski (who is married to and publishes regularly with Lee), he and Lee have been barred from publishing in Journal for Neuroscience for several years. Senior Co-author Edward Lee is out for a year [see update at the bottom of this post]. 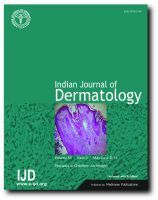 A trio of skin specialists in Egypt has lost a 2009 paper in the Indian Journal of Dermatology for duplication. And the journal wasn’t happy about it. An Elsevier journal has taken “the exceptional step of ceasing to communicate” with a scientist-critic after a series of “unfounded personal attacks and threats.” The move means that the journal, Scientia Horticulturae, will not review any papers that include the critic, Jaime A. Teixeira da Silva, as an author. 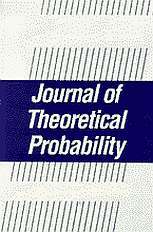 What are the chances of successfully duplicating publication in the Journal of Theoretical Probability? Not too high, it seems. A pair of South Korean authors have gotten a five-year ban from the journal for double-publishing a paper in the math literature. The article, “Convergence of Weighted Sums for Arrays of Negatively Dependent Random Variables and Its Applications,” was written by Jong-Il Baek and Sung-Tae Park of Wonkwang University in IkSan. Are plagiarists parasites? And what if they work in the field of parasitism — like M. Shafiq Ansari and colleagues at Aligarh Muslim University in India? The M.O. of the group…appears to be quite simple: Find a study that looks easy to “replicate,” change a few of the particulars and submit as if it were a piece of local, original work. 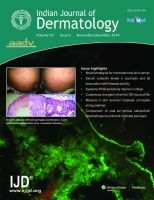 Last August, we brought you the news that the Indian Journal of Dermatology had banned a group of Tunisian researchers from publishing in the journal for five years, because they had plagiarized in a 2009 study. An HIV researcher in Germany has run afoul of a number of journals because he duplicated his papers in multiple outlets.